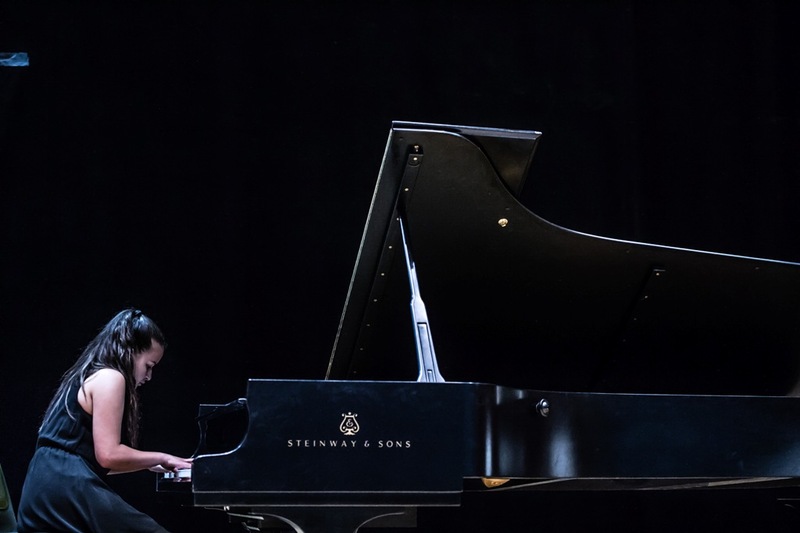 Set in and around Aberystwyth Arts Centre , the Summer School covers the disciplines of solo violin, viola, cello, clarinet and saxophone as well as voice, composition, conducting, jazz/big band and chamber ensembles. 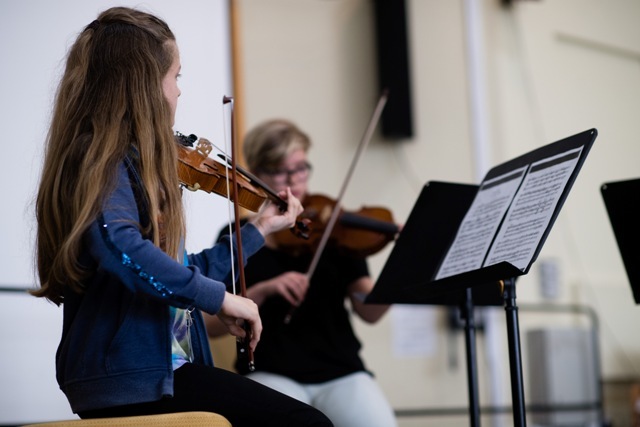 Musicfest courses are open to all musicians over the age of 16, (although some courses do allow younger students with chaperones). 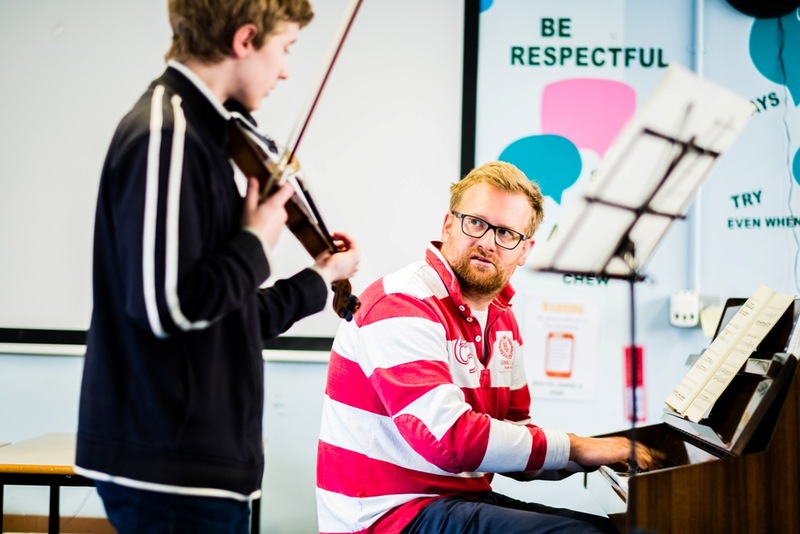 Most courses consist of three or four 90-minute coached sessions each day leading to a ‘Showcase Concert’ towards the end of the week. 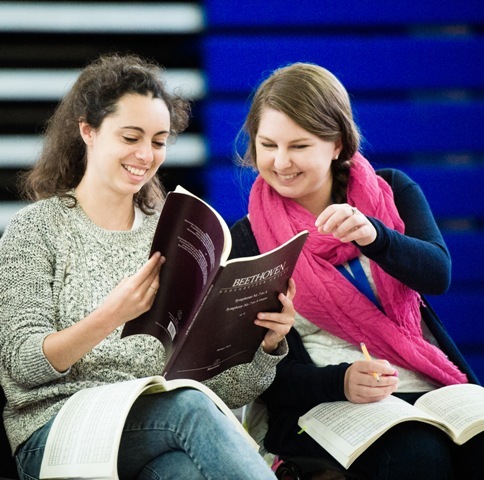 The programme of concerts is full and varied and includes some nationally and internationally renowned artists and students on the Summer School courses are encouraged to attend as many of the concerts as possible in order to broaden their knowledge of repertoire, to be inspired and to ‘learn by listening’.